Determining if your HVAC requires a repair or total replacement is something that can save you a lot of money and hassle. At Robinson Mechanical LLC., we provide honest opinions on your equipment and are more than happy to repair the current equipment. Other’s might try to convince you that a replacement is the only option, but we understand that sometimes a simple-fix is all you need. This is how we have always wanted ourselves and our families to be treated by HVAC contractors and so this is the service that we ensure is delivered to our clients. From commercial HVAC repairs and installation to residential HVAC service, we pride ourselves on honest opinions and cost-efficient processes that help save you time, money, and stress. 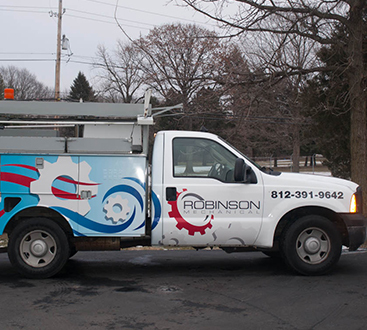 If you know or suspect there is a problem with your heating and cooling unit, or commercial freezer don’t hesitate to get in touch with Robinson Mechanical! 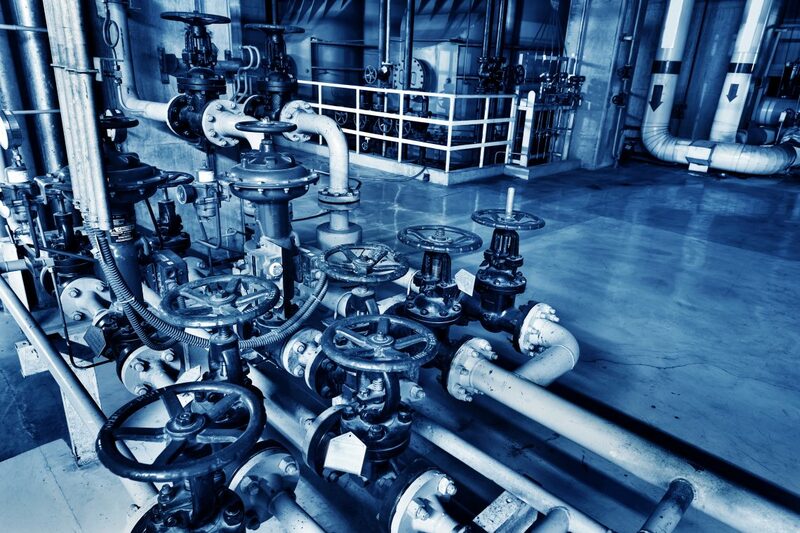 Contact Us today for any HVAC Plumbing related question, we’re more than happy to help!